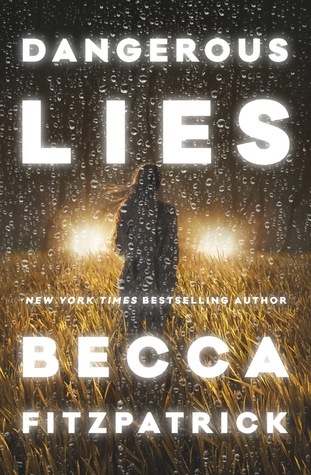 I originally was drawn to this YA Thriller by Becca Fitzpatrick by the vivid book cover with a young girl seen in the background who seems lost, afraid, and dark. The book totally took me by surprise because the action/plot of the story plays out from the very beginning. This was my first time reading a book by Fitzpatrick and I have to admit I am impressed! 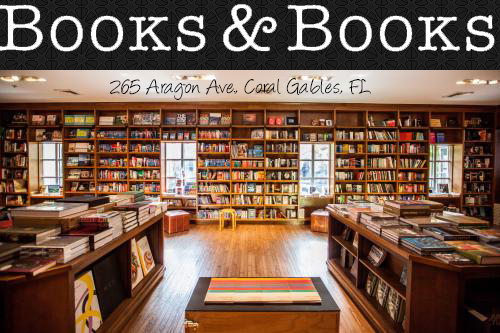 The characters for the most part, are all believable and very much full of life. The story line is well developed and the twists and turns seen throughout the chapters only help keep the reader interested. I personally fell in love with the main characters Stella Gordon and Chet Falconer. Stella Gordon: Who’s real name is Estella Goodwin is a 17 year old who has lived a semi-difficult childhood. Her parents divorced two years ago and her mother decides to put her addiction for drugs before her daughter. Her mother’s love for drugs is what causes Stella to be placed under (WITSEC) witness protection and moved to Thunder Basin Nebraska. At first, Stella is upset because she will not be allowed to contact or interact with any family or friends. This includes her boyfriend Reed who ironically is also placed in WITSEC after being involved in the fatal night that changed their lives forever. Chet Falconer: The strong, handsome, somewhat of a cowboy next door neighbor to Carmina the retired cop who is now Stella’s caregiver (foster mom). Chet has also been through a lot at a very young age. He lost both his parents to a fatal car accident and is now the main provider to his younger brother Dusty. This tragedy opens up the plot to a beautiful story of healing and totally left me interested to the very end. This read is full of unexpected surprises that will leave you craving for more with each intriguing character. From Stella, Chet, Dusty, Inny Foxhall, and Trigger McClure you cannot help but fall hard for these intense characters. My favorite character is Carmina and this is mostly because of her beautiful personality. Beck Fitzpatrick hit it out of the park with this YA Thriller. I cannot wait to get my greedy hands on more of her books in the future!